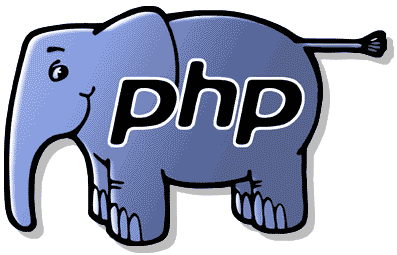 Connect PHP with MySQL database, execute queries to manipulate information and retrieve data and display it using MySQL. 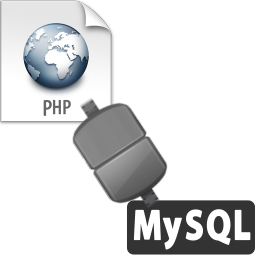 Connecting with a MySQL database using PHP requires the use of three functions mysql_connect() mysql_select_db() and mysql_query() In this article I’ll be explaining how to connect to a MySQL server, create a database, create a table, insert values into it and retrieve it to display it in the form of HTML tables.Warning:- Some example source code might contain a die(mysql_error()) statement, if you are planning to use your web application in a production environment please REMOVE that statement from the code after development and debugging is over. It might expose your database credentials. This will display a message to show whether connection was established correctly. After creating a database it is now time to create a table. Creating a table is just a matter of executing SQL queries using the mysql_query(). For this example I’ll be creating a table containing fields(columns) employee name and employee id. If the table was successfully created you’ll see a confirmation else you’ll get a error message. Here PRIMARY KEY is used to ensure no identical employee Ids are inserted. After creating a table records need to be added so the insert query will be used tinside the mysql_query() function. The HTML input form I’m using will have the text box names as eid and ename for employee ID and employee name respectively. If you’re wondering what the two new functions stripslashes() and trim() are for, they are there to prevent SQL injection attacks. The stripslashes() function removes any quote characters entered in the text box and the trim() function removes whitespace from the starting and end of the string. The final operation would be to display the data in the table in an user friendly format. Lets use the select query for this purpose. The function mysql_fetch_array() will return a multidimensional array containing values from the select query. 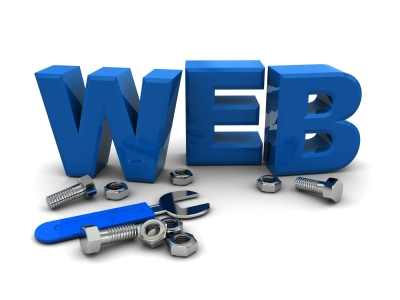 The values are displayed using a HTML table in the front-end.